Black Beauty In The Black Community...Is It Accurate? Did You Guys Saw Soledad O'Brien's "Who Is Black In America" documentary on CNN? 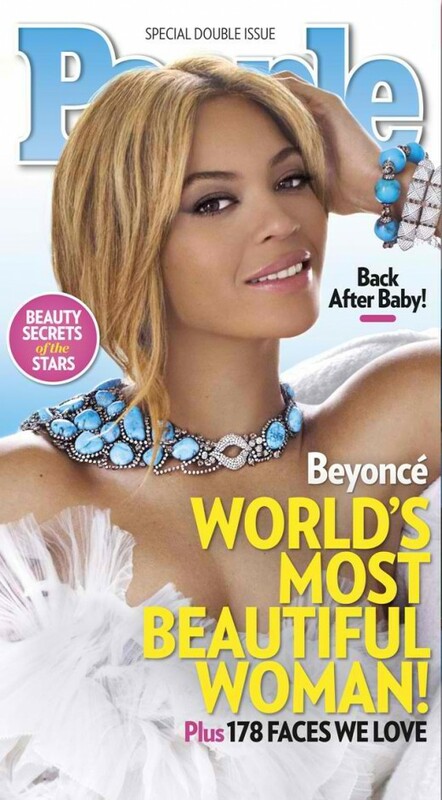 Singer Beyonce Knowles was listed, I believe some months ago now, in People's Magazine as one of the Most Beautiful Women. While fans rejoiced the fact that she is recognized as such (which she is), some members of the black community, was not pleased due to the representation of yet another light-skinned woman as the face of black beauty. 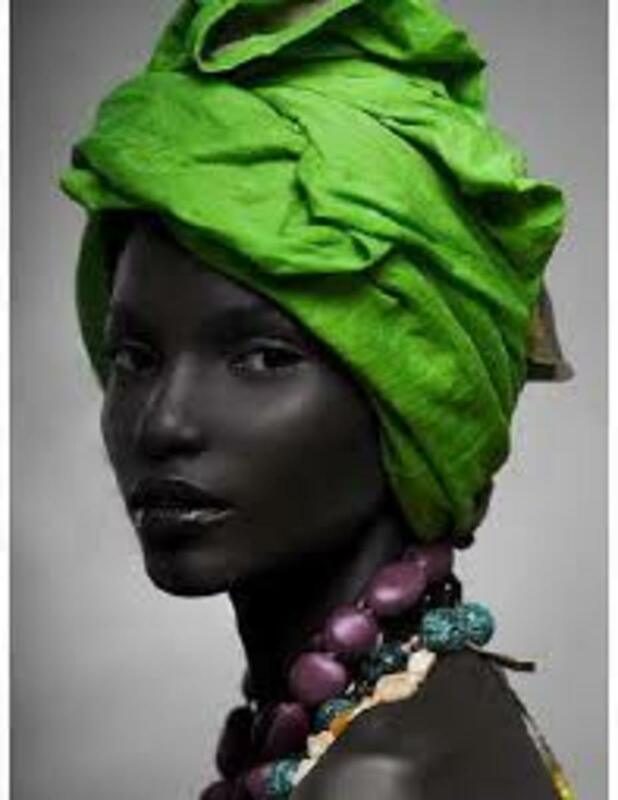 While I agree that there are many variations of black beauty that are not properly represented, the black community is also guilty of holding these standards either in their conscious or subconscious mind. Which also brings me to discuss the issue of colorism amongst the African-American community. This goes back to a slave owner, Willie Lynch. Sounds familiar? He mentions that in order for slaves to be "more submissive", the slave owners have to break them down psychologically by separating and treat them by age, gender and skin tones. 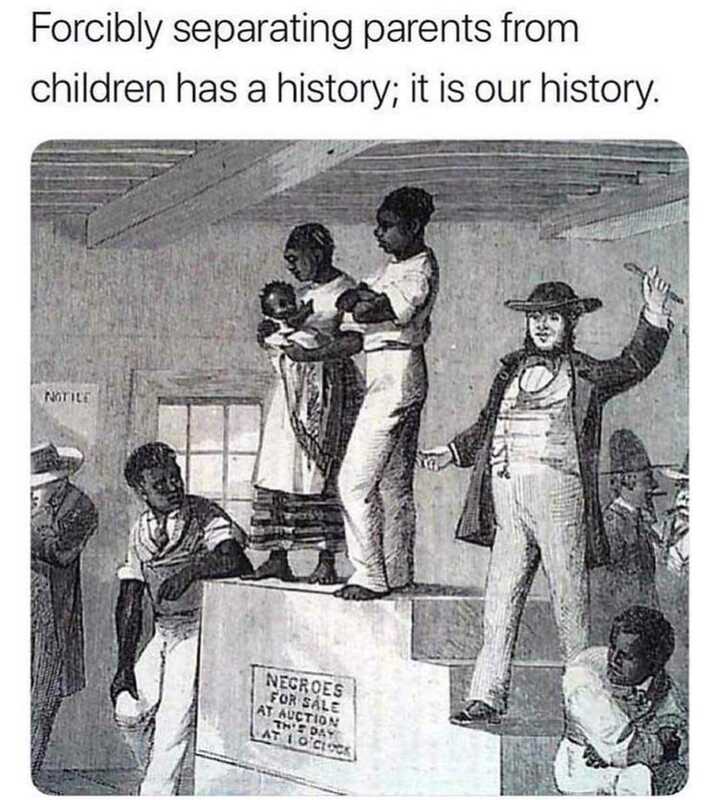 Following the example of Willie Lynch, there was even more diversion when white slave owners intentionally raped black women and formed light-skinned Africans children. 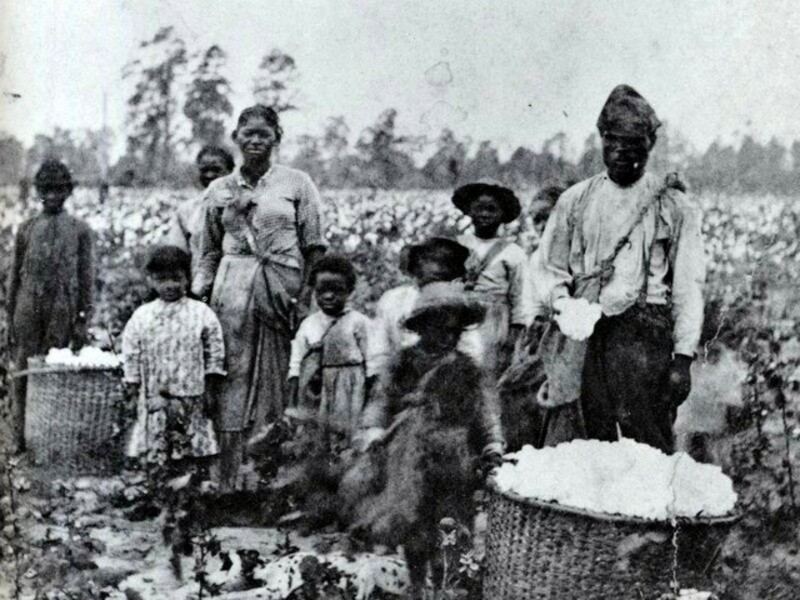 Thus, by separating them in these categories, the slaves in turn will have animosity amongst each other. Why Is Colorism A Big Problem These Days? Because this "Willie Lynch" syndrome still affects us to this day, like I have mentioned earlier. In our minds, whether it is conscious or subconcious, this post-traumatic slave syndrome that we have still affects us to this day. 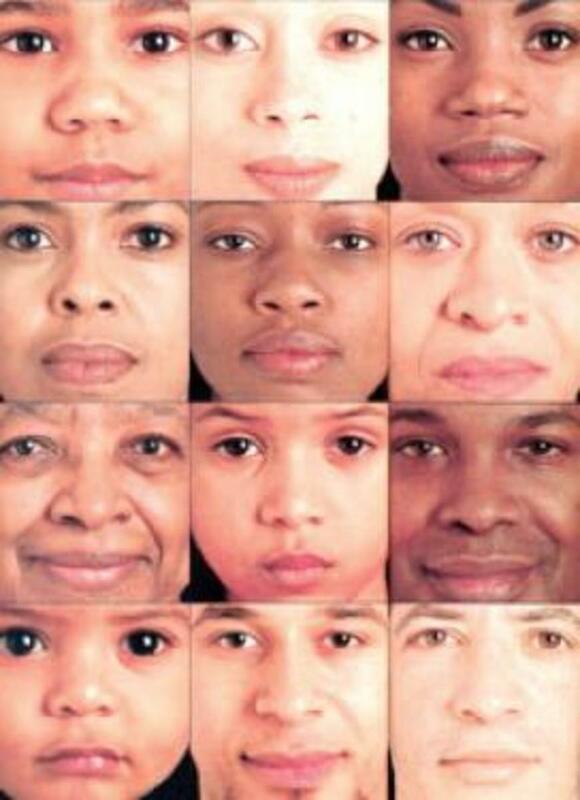 This primarily affects both skin tones, whether a person was light-skinned, brown-skinned and dark-skinned. It creates a complex for light-skinned people due to the fact that they are stereotyped as "the favorable skin tone" that receives positive (or lack thereof), validation from other African Americans. The stereotypes presented is that light-skinned African Americans are more attractive, takes more pride in their appearance, are more approachable and have "good hair". On the flip side, they are perceived as "not black enough", conceited and unfaithful. Brown-skinned or dark-skinned people also have a complex when it comes to the colorism issue. They are also either positive or negative stereotyped. On the positive side, brown-skinned and dark-skinned African Americans are perceived as "authentically black". On the flip side, they are stereotyped as dirty, overtly sexualized with wide hips and thighs, loud and unattractive. And mind you, these are all stereotypes that does not fit an accurate description of African American men and women in terms of their beauty inside and out. How Does This Relate To Black Beauty? These so-called preferences that some African-Americans make in terms of dating, social groups, some black entertainment programs and popular songs (remember Lil' Wayne's song? *shakes my head*). Before anyone argues in the comments and asks, "What is wrong with a preference?, then I will explain. For one, there is nothing wrong with having a preference. However, if you are for example would not want to date a brown-skinned or dark-skinned person strictly because of their skin tone, your own generalizations, and not willing to look at the fact he or she is a human being and that they could possibly have the same common interests and goals as you do, and is attractive and has a wonderful personality, then that is not a preference, that is self-hatred. In social settings, the division between light-skinned and dark skinned individuals in "Light-Skinned versus Dark-Skinned" events in nightclubs contributes to the issues of validation from other African-Americans on what skin tone is relevant. In these types of events, club-goers gets to vote on who is the most attractive light-skin or dark-skin woman. While the winners get a prize, the problem lies in the fact that African-Americans, who have similar cultural and social experiences, going against each other based on skin complexions and their beauty! And the justifications surrounding the beauty of people with a certain skin tone is sickening. Too many times, I have heard people describing an attractive dark-skin girl as someone who was "pretty to be dark-skinned. ", or people saying "I don't want a dark-skinned baby." Why can't the young lady just be pretty, and why does it matter if your baby has dark skin? The only thing that should matter is that your baby is in good health and keeps it up as he or she matures. Just think about it. In black entertainment, certain artists such as Lil' Wayne, Eric Benet, and a few other mainstream artists have written songs and posted music videos that favored light-skinned women. For example, in Lil' Wayne's song "Right Above It", the beginning of the third verse states: How do you say what's never said/Beautiful black women, I bet that b***h look better red. Eric Benet mentioned that he had a song praising "redbones". While he claimed that he appreciates black beauty in all shades, he felt that it was right to praise women in that shade. Let's also not forget that even in music videos and television favors lighter-skinned women. Black women particularly are exposed to this, leading some to take extreme levels, such as bleaching their skin. How Can We Stop This Self-Hatred Issue? It all starts with us. We as black people and throughout the African diaspora need to realize that we are beautiful. No matter if you have light skin, brown skin like myself and dark-skinned, you are beautiful no matter what people or the media has to say about your skin color. We need to first be aware that there is indeed a problem in the way that we condition ourselves. We condition ourselves to believe that lighter is better and that the result is that we are against each other. We need to realize that at the end of the day, we as black people share the same cultural experiences. Bringing each other down because one is lighter or darker than one another is not going to help unite us. It will further divide, just like what Willie Lynch wanted. Just because we are no longer in the plantation does not mean we are not enslaved in the mind. Understand your history and learn from it. If not, you are doomed to repeat it.